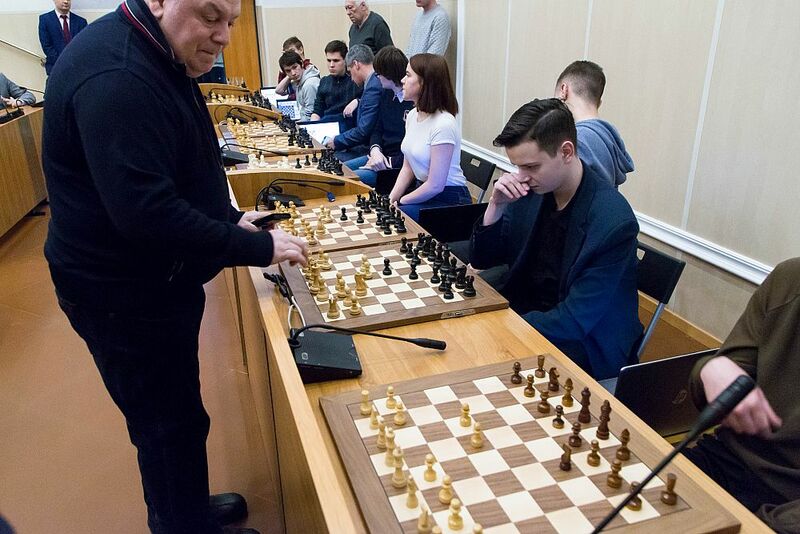 Home / News / FINE CHESS? 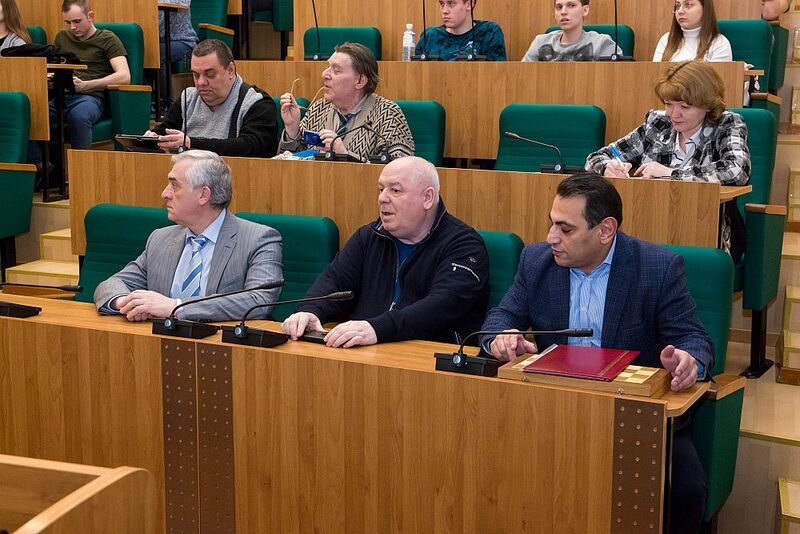 YOU WILL FIND IT AT USUE! 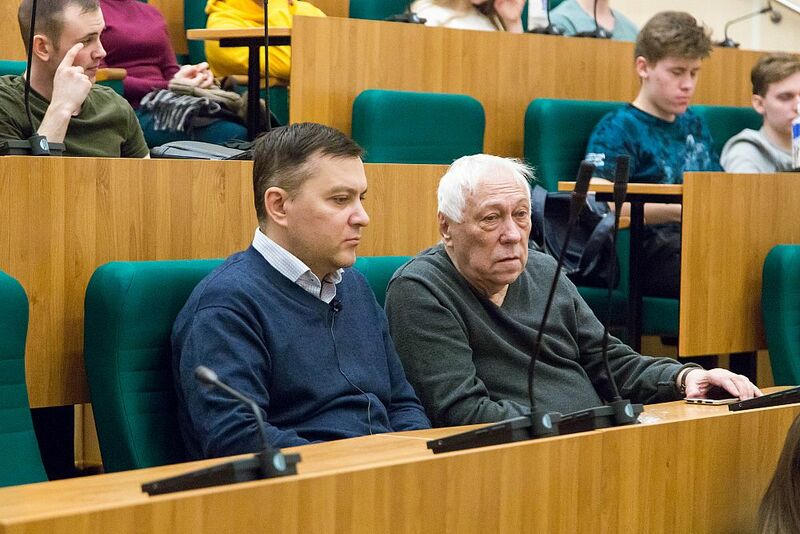 FINE CHESS? YOU WILL FIND IT AT USUE! 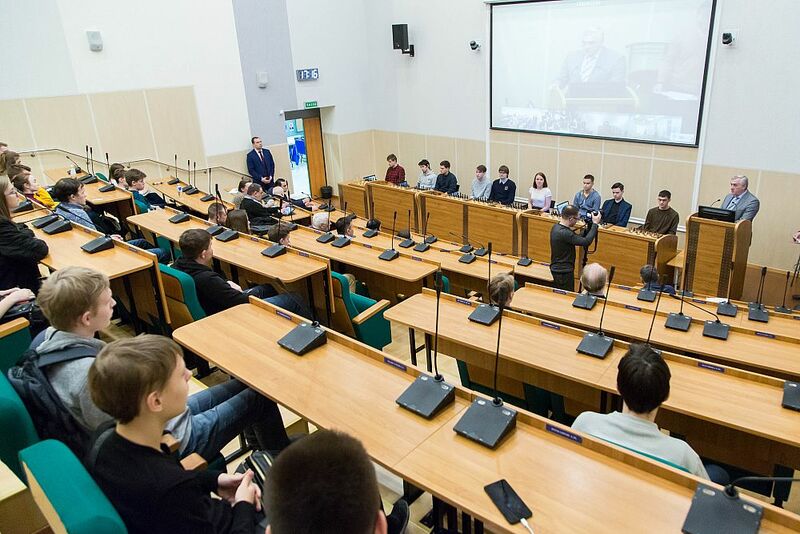 Ural State University of Economics starts online games with chess players of the Sverdlovsk region. 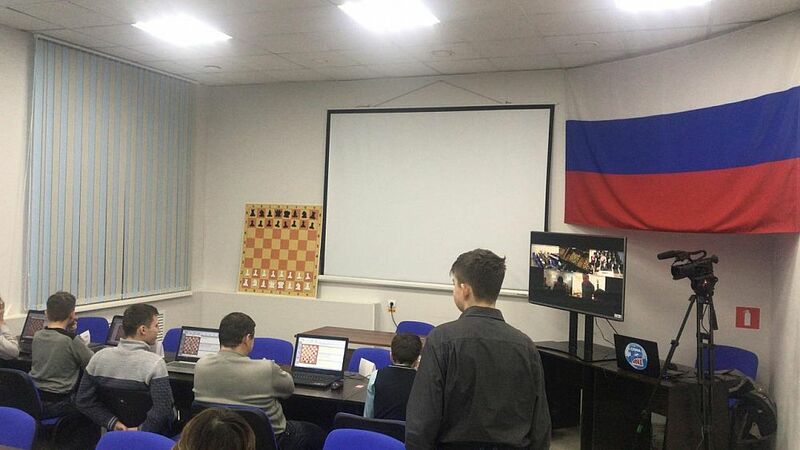 The first session of a simultaneous online game was held on January 29, 2019, and was timed to the opening of the Chess and Checkers Club established at the USUE Department of Chess Art and Computer Mathematics. 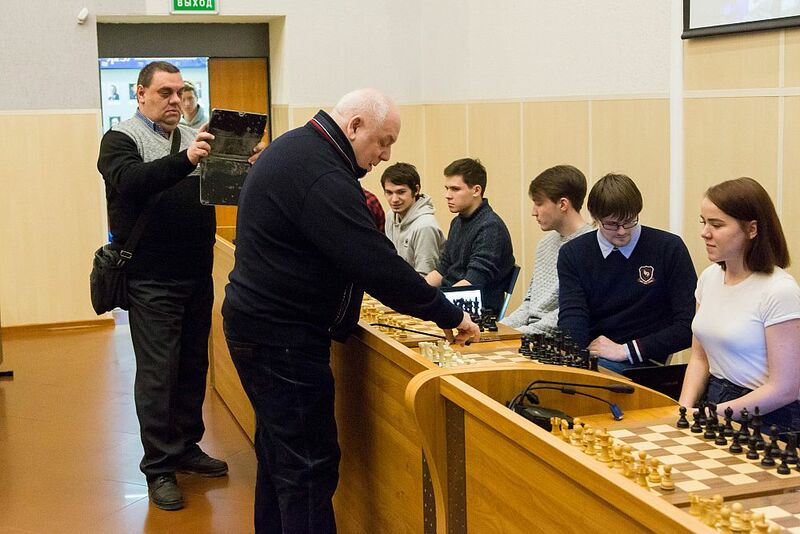 The rector of USUE congratulated the participants on the opening of the Chess and Checkers Club. 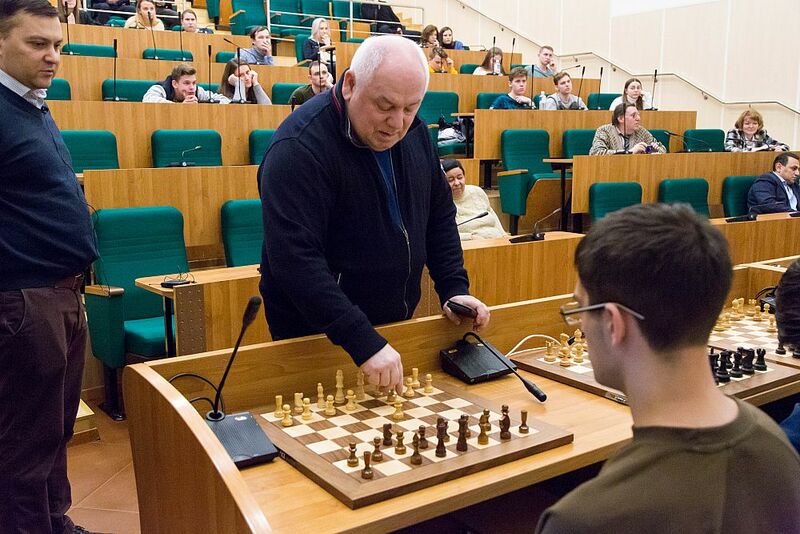 Yakov Silin conveyed greetings from Anatoly Karpov, the World Chess Champion, chair of the USUE Department of Chess and Computer Mathematics, and assured that the agreements on the development of chess at USUE, that had been reached earlier with the Ministry of General and Vocational Education of the Sverdlovsk region, remained in force. 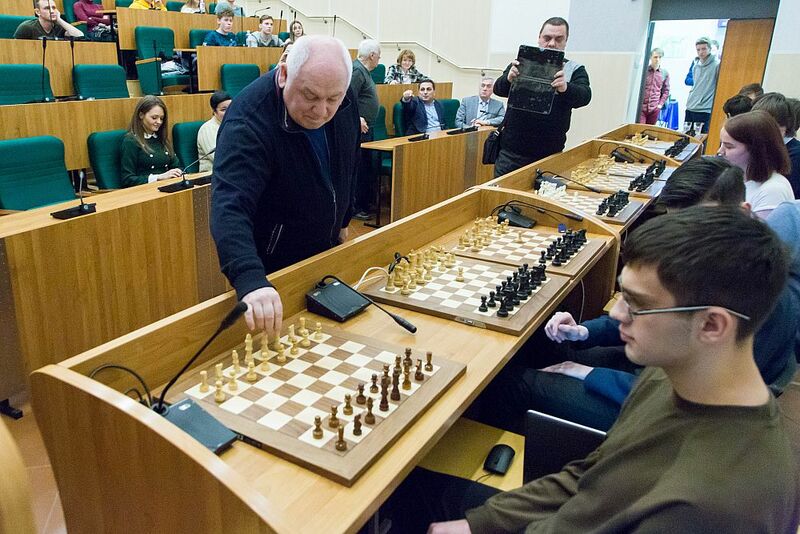 Albert Simonyan, assistant to the Deputy of the State Duma Anatoly Karpov and Executive Director of the Chess Federation of the Sverdlovsk region conveyed congratulations from the President of the Sverdlovsk regional Chess Federation Andrey Simanovsky and read congratulations to the chess community of the Sverdlovsk region from Anatoly Karpov. 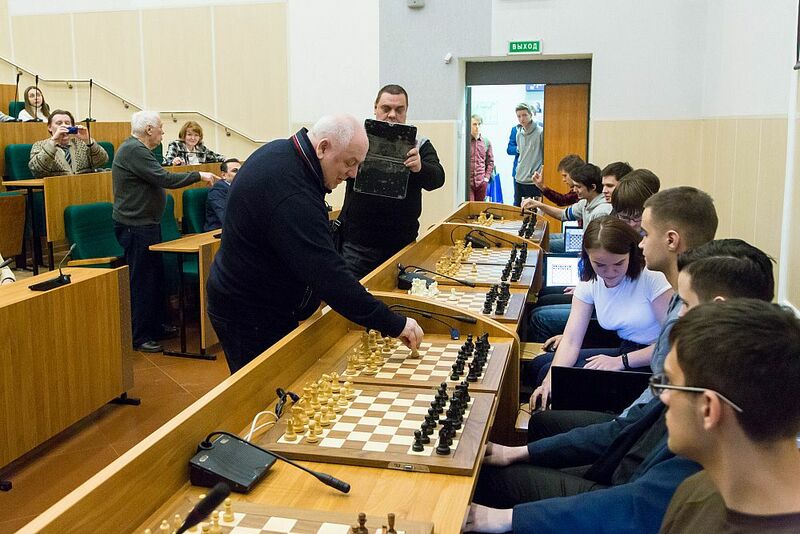 "The chess life in the Sverdlovsk region is gaining new momentum, developing new opportunities and prospects for those who are eager to study chess art and creating all conditions for bringing up and support of future champions. 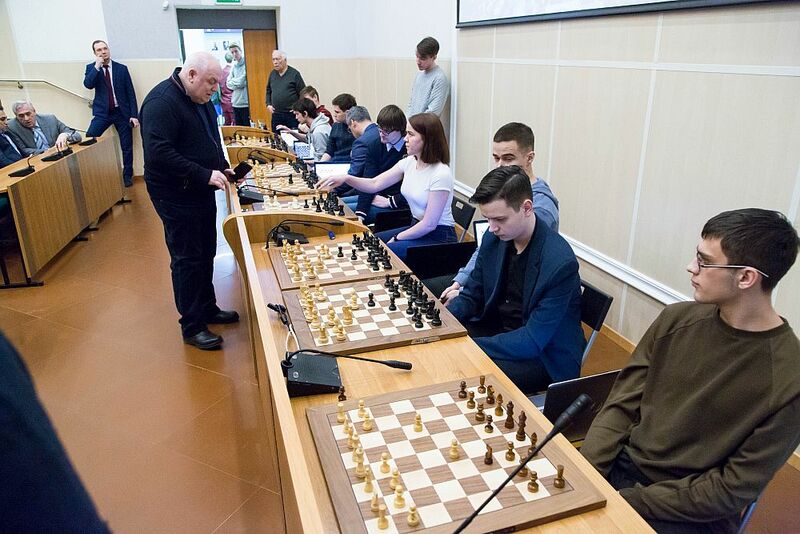 I am sure that the joint work of the University and the updated Sverdlovsk regional Chess Federation will make a significant contribution to chess development both in the Sverdlovsk region and in whole Russia," the Karpov’s congratulatory address states.